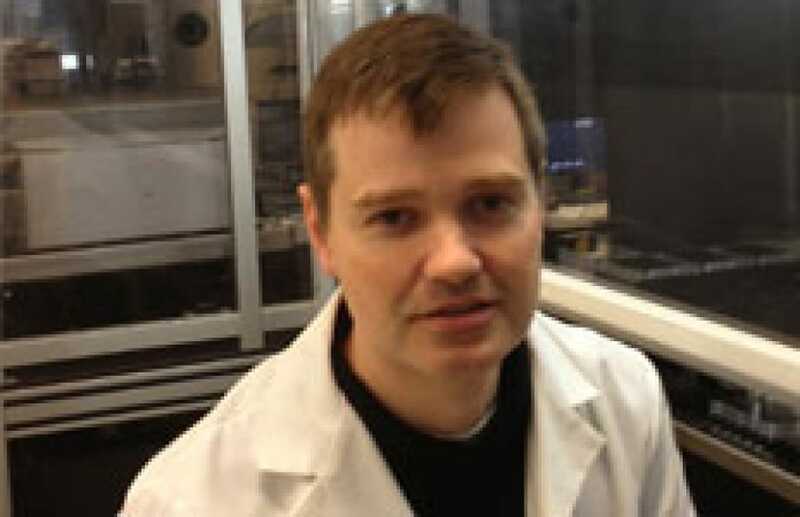 Dr. Scott Noggle, Director of the NYSCF Lab and the NYSCF – Charles Evans Senior Research Fellow for Alzheimer's Disease, and his research team are collaborating with leading stem cell experts and Alzheimer’s disease researchers on the Cure Alzheimer’s Fund Stem Cell Consortium. Capitalizing on The NYSCF Global Stem Cell Array, Dr. Noggle and collaborators will robotically derive stem cell lines in parallel from Alzheimer’s patients with the common “sporadic” form of this disease. These cells, which can become all the brain cell types implicated in Alzheimer’s, enable the group to study what goes wrong in the cells affected by this disease and to identify therapeutic targets. The Consortium consists of scientists at Hadassah University Medical Center, Harvard Medical School, the Harvard University Stem Cell Institute, and the Icahn School of Medicine at Mount Sinai.